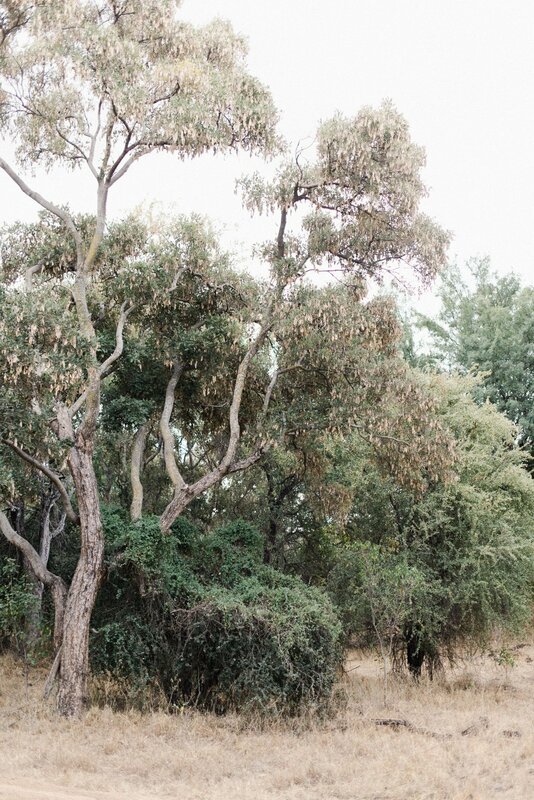 For the adventure seeker, this campsite offers the perfect escape to nature. With its earthy aesthetics and rugged surroundings, don't be too surprised to see bushbucks roaming around the site or a grand birdlife living in the area. 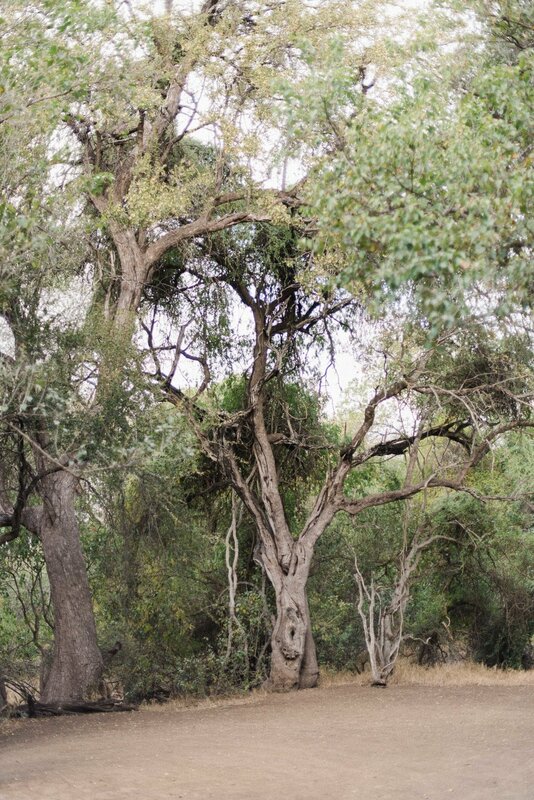 And for the tree experts, you might even spot a few protected species growing around the site! Matopi has no electricity, lending itself completely to mother nature. Water for the shower and kitchen are boiled by an old-school 'donkey', that contributes to the adventuresome feel of the campground. 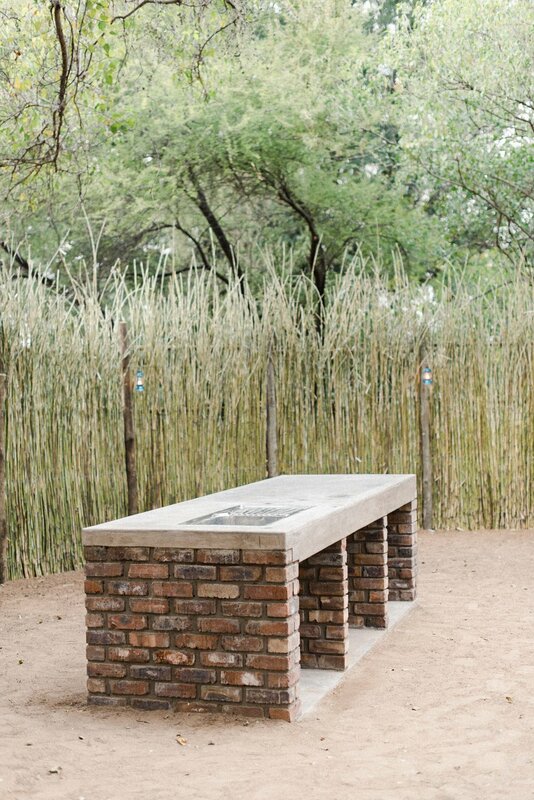 Completed by a beautiful reed lapa, light up the paraffin lanterns at night to give in to the ultimate camping experience. and all campers are required to bring their own camping equipment. The reed building includes a wash-up area and a simple bathroom with a shower. The warm water for this camp is generated by an old-school donkey (Don't worry just yet, we'll show you how to operate it). 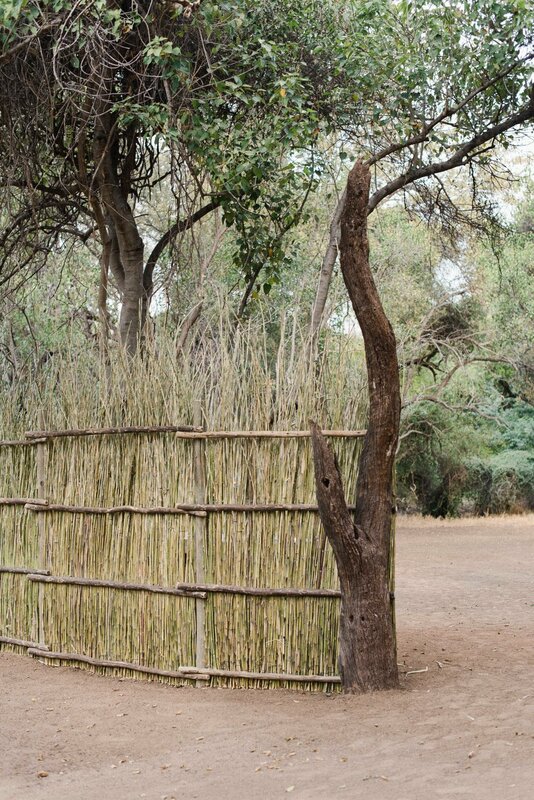 Find shelter inside the reed boma during windy or cold nights. The fire will keep you warm while the paraffin lamps will create a wondrous atmosphere, and while you’re enjoying both, don't forget to look up at the amazing stars above you! Take a stroll to the water or walk around the camp. We have an abundance of birdlife surrounding the site. 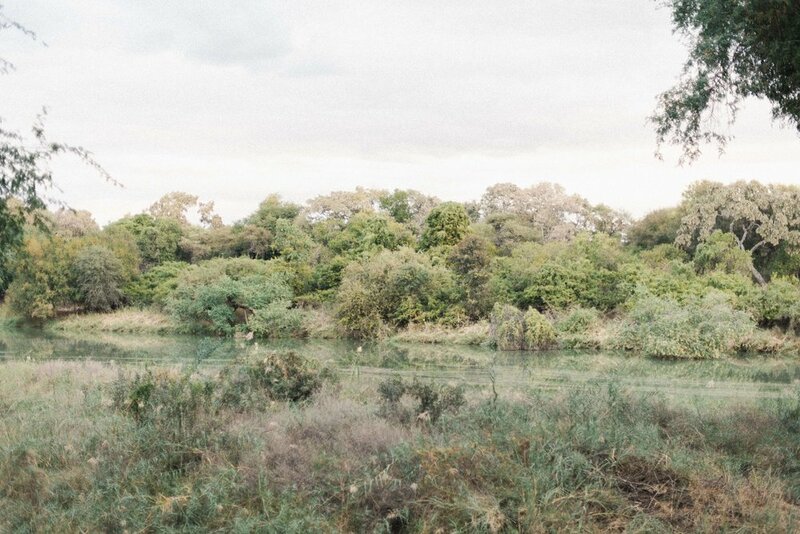 Just be sure to get back to the camp before dark, as the hippos like to get out of the water to graze from sunset. We can accommodate up to eight campers at once but don't worry, we don't take more than one booking at a time. If you are on a romantic break with a loved one, you'll have the camp exclusively to yourself without any curious neighbours. PLEASE TAKE NOTE that this campsite has NO electricity, so please come prepared. 1 November 2018 - 31 March 2019.